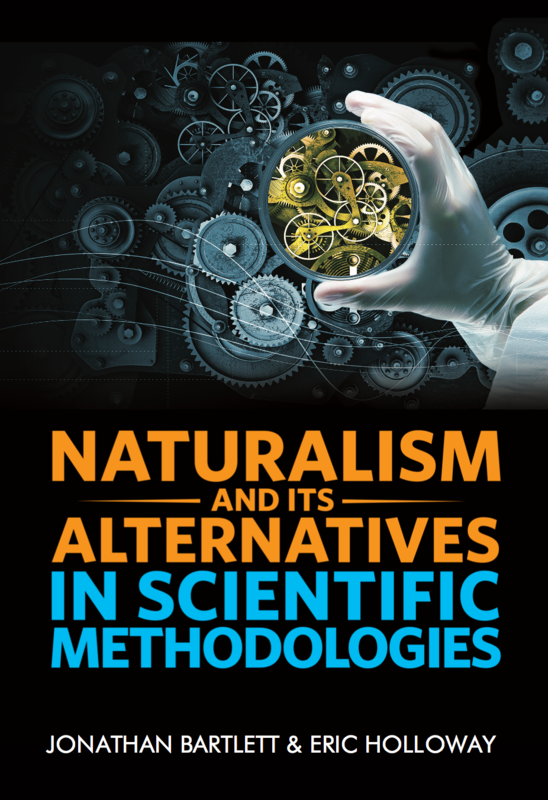 The discipline of engineering presumes certain foundational truths that are not reducible to mathematical formulas. It presupposes certain things about creativity, beauty, and abstraction in order to operate effectively. In short, engineering relies on philosophy. Conversely, philosophy can draw profound truths from principles derived from engineering experience. 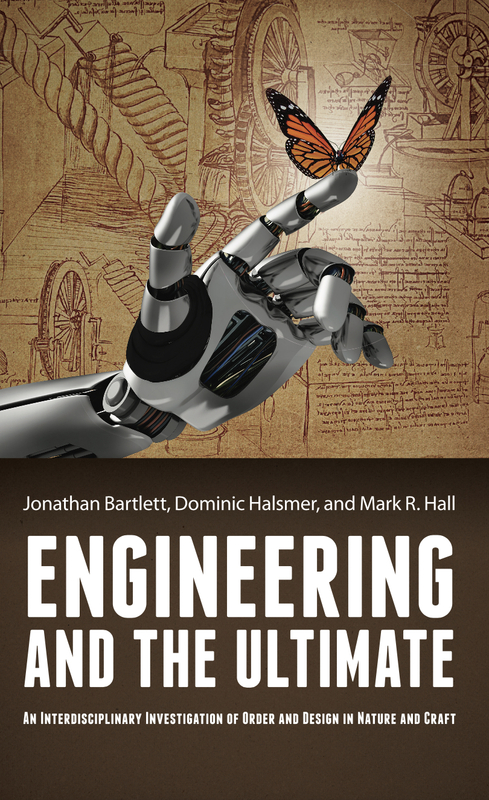 Engineering and the Ultimate crosses boundaries between a wide variety of disciplines to find truths both new and old that can be transformative to modern thought and practice.